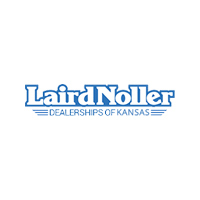 It’s time for another edition of your favorite Kansas Ford dealer, Laird Noller Ford in both Topeka and Lawrence. 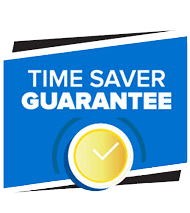 People always ask when is the best time to buy a new Explorer, Edge, or Escape? Well the answer to that question is at the end of the model year and right before the next model year hits our Ford lot. 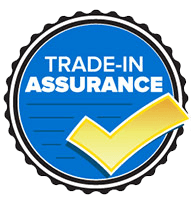 In this case the 2018 Ford Explorer, Edge, and Escape are still on the ground and have a good selection before the 2019’s come out. Laird Noller Ford is offering 0% financing for 72 months on all the new 2018 Ford Explorer, Edge, and Escape plus $1,000 rebate! 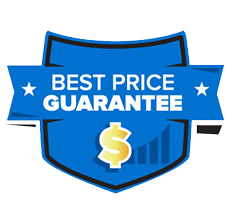 This is the best time to buy and get the best deal. 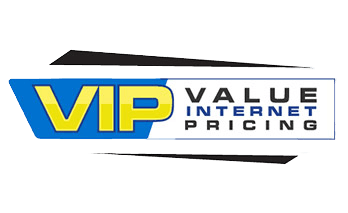 We are a short drive away from Manhattan, Fort Riley, and Junction City but we have THE LARGEST selection around with more than 100 Ford Explorers, Edges and Escapes available at the time of this writing! 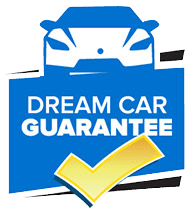 Since we have a much larger inventory, we are a volume Ford dealer and you will get a better deal and you will be able to get the Ford SU that YOU want with a lot more ease. 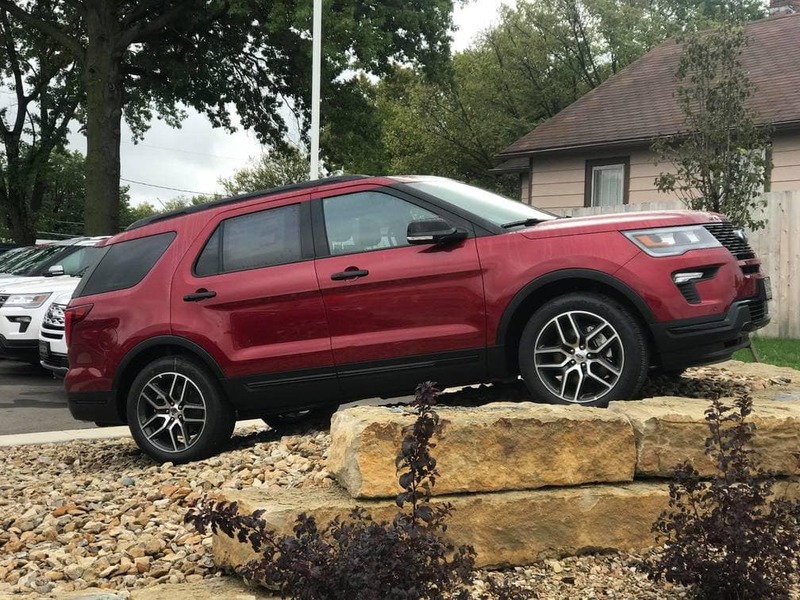 If you are looking for a new Ford SUV to take on those winter holiday trips with a new EcoBoost engine, Adaptive Cruise Control to make your highway driving a piece of cake, or 4WD to brave the winter roads, Laird Noller Ford near Manhattan, Junction, and Fort Riley is your one stop shop. Get the Best deal, best selection, and drive home happy. Learn more about the Explorer, Edge, or Escape from our non-commisioned product specialists today by Contacting Us here.